A. Create a User Account - Create credentials for a user to enter at http://login.salesforce.com. B. 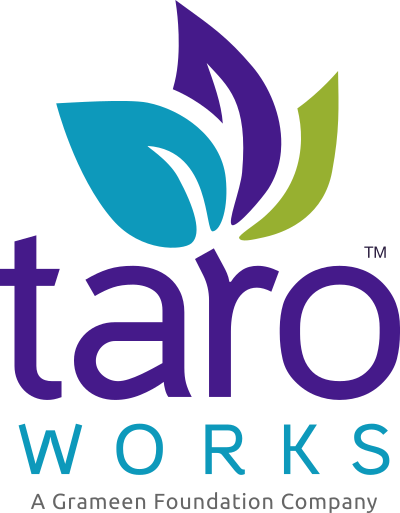 Grant the User a TaroWorks license- all TaroWorks users must be assigned a license in order to use the application. Navigate to Administer > Manage Users > Users. Tip: Type 'Users' in the Quick Find on top left below the menu. An email will be sent to the address in the email field to set up a password.